Players will find tons of items within the game to further customize their characters. 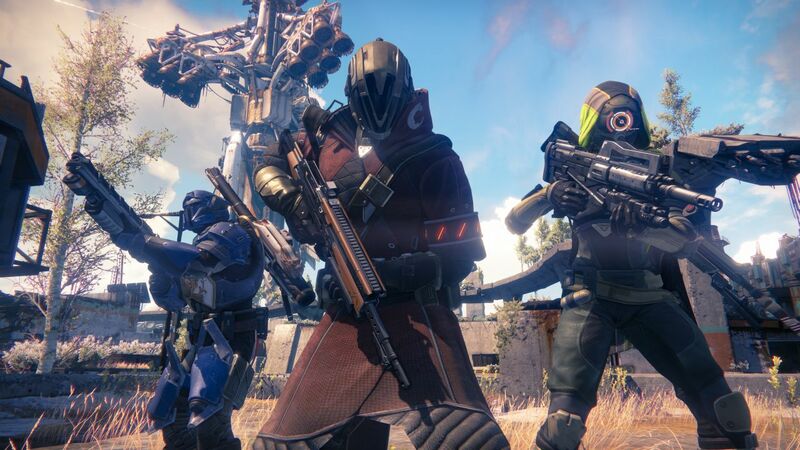 At a recent GDC panel, Bungie technical art lead Scott Shepherd talked about the amount of effort that’s gone into developing the character creation system for their upcoming online shooter Destiny. Aside from the usual customization brought about by collecting new equipment – which can be fitted into slots for Head, Chest, Arms and Legs – and the aesthetic differences between the three classes (with each separate look reflecting the class’s overall functionality), Shepherd also showcased Bungie’s Mash Up which continuously rearranges different pieces of armour and gear to create new items for players to discover. There will also be different colour patterns for each class, and gear will evolve as you level up, even fitting automatically into the female anatomy (which in turn reduces the amount of work for creating unique items for female characters). There will also be decals and you can even adjust the accents, gradient and shininess of items. 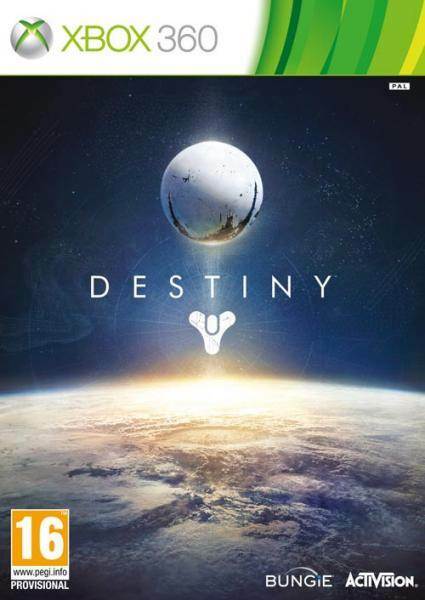 Destiny is currently scheduled to release on September 9th for Xbox One, Xbox 360, PS3, and PS4.